Improve communication in the classroom by encouraging students to develop their active listening skills. 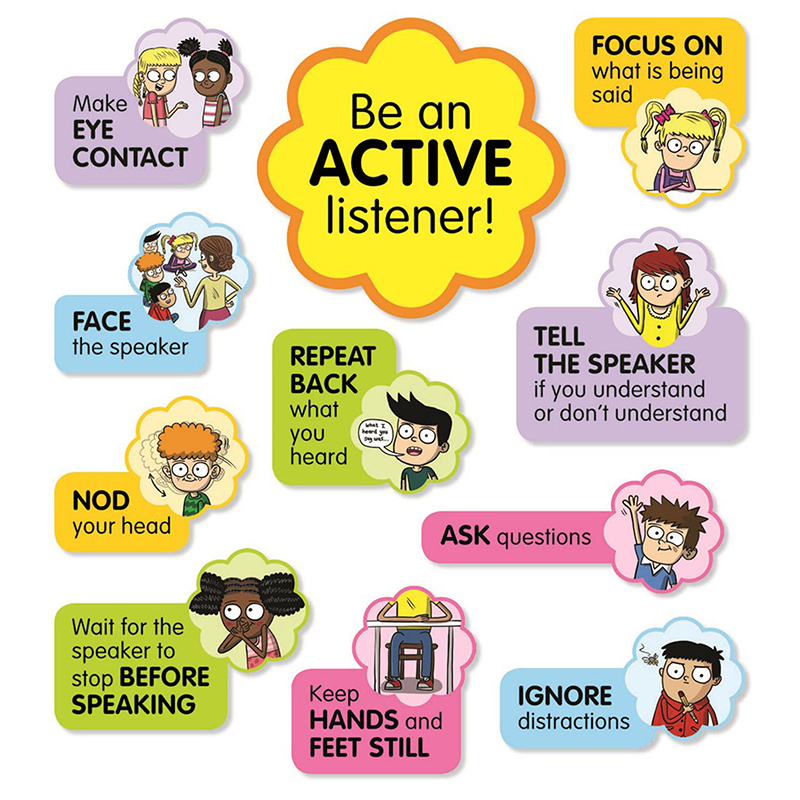 Illustrated cards feature 10 actions students can take to become better listeners. 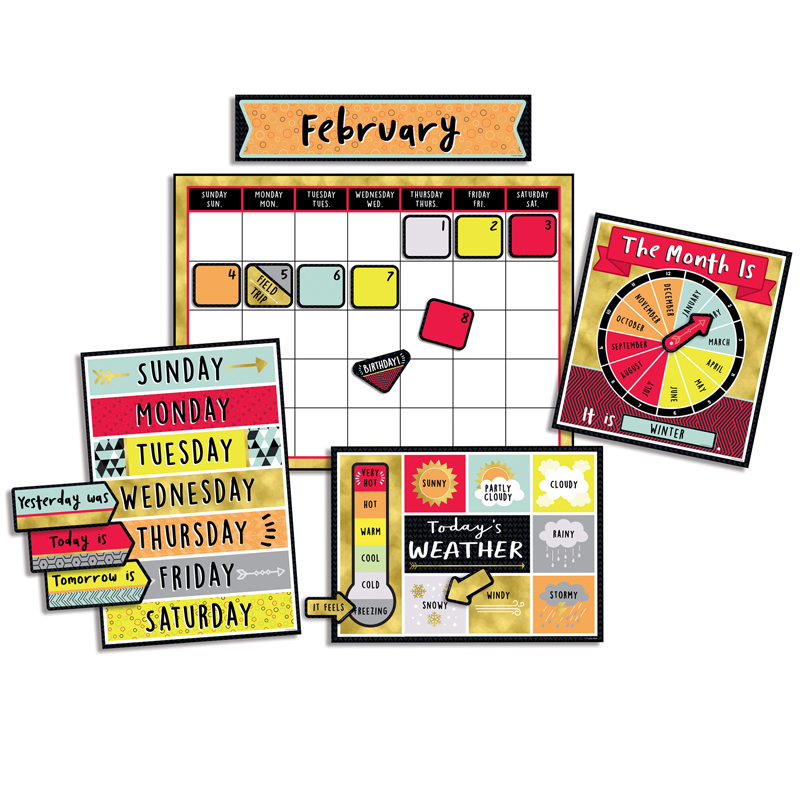 Pair with the Conversation Starters bulletin board set to build speaking and listening skills and keep the conversation flowing. 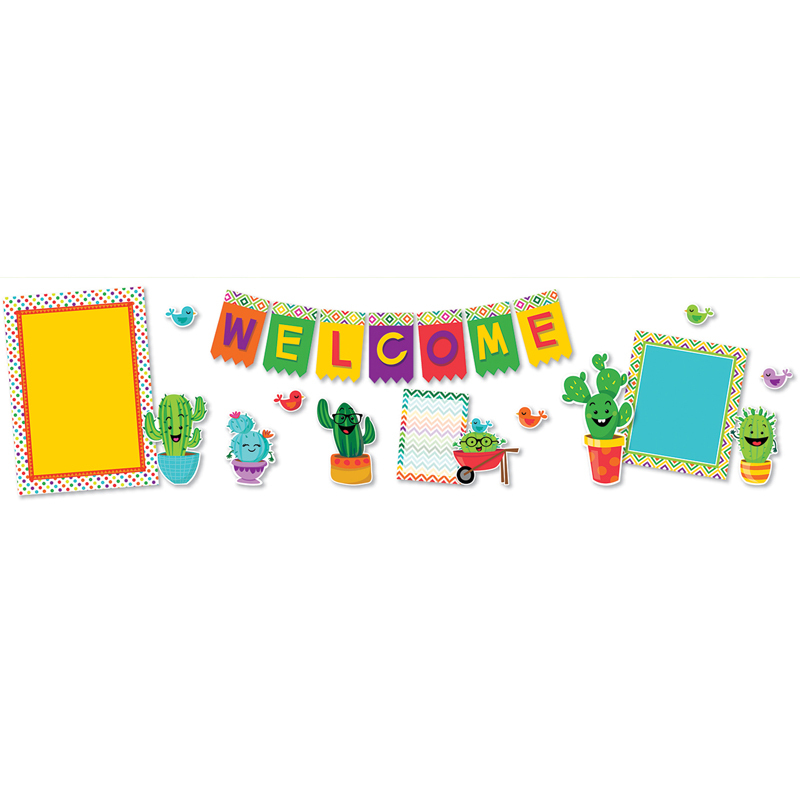 The Active Listening Bulletin Board St can be found in our Classroom Theme product category within the Bulletin Board Sets.